Product prices and availability are accurate as of 2019-03-24 00:47:42 UTC and are subject to change. Any price and availability information displayed on http://www.amazon.com/ at the time of purchase will apply to the purchase of this product. 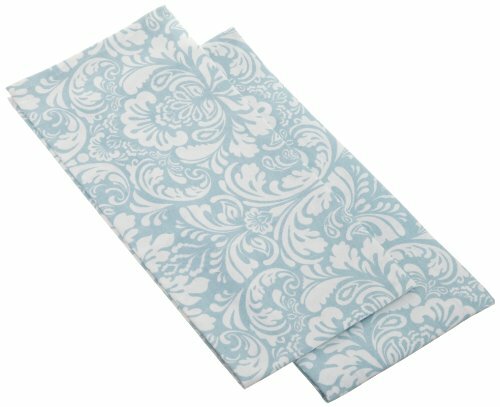 Set of 2 light blue damask dishtowels. These dishtowels coordinate with all DII cerulean blue printed damask. Add a classic, clean look to your kitchen. Each towel measures 18 x 28-inch, 100-percent cotton and machine washable.